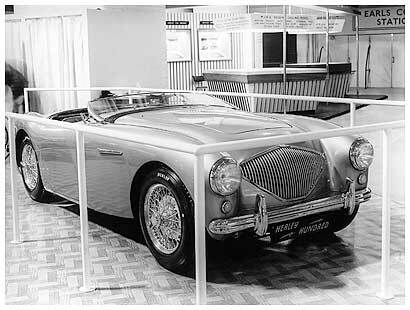 The original Big Healey, known as the Healey 100, was built as a prototype in 1952. It was aimed at a gap in the market between the ageing MG "T" Type and the up market Jaguar XK range. 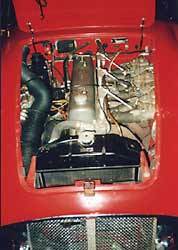 It was known that Austin were looking for a new sports car at the time and this probably influenced Donald Healey's choice of components used in the design. 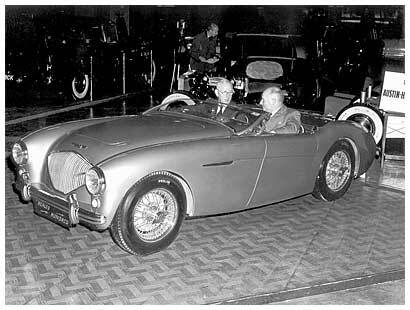 The car made it's debut at the 1952 Earls Court Motor Show and by the end of that week a deal was struck between Donald and Leonard Lord for Austin to produce the car as the Austin Healey 100. 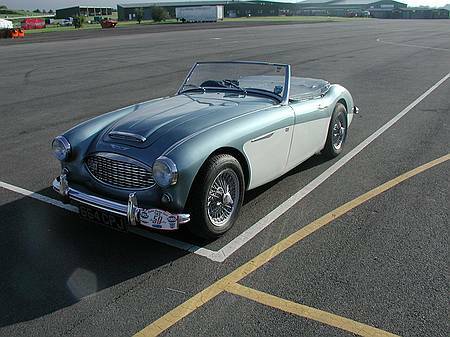 If you'd like to find out more, you could check out this article written by Rob Ransom for the 50th Anniversary of the Austin Healey 3000. Thanks are due to various contributors in putting together this article, including The Northern Healey Centre, Phil Gardner, Alan Cross & Rob Ransom.